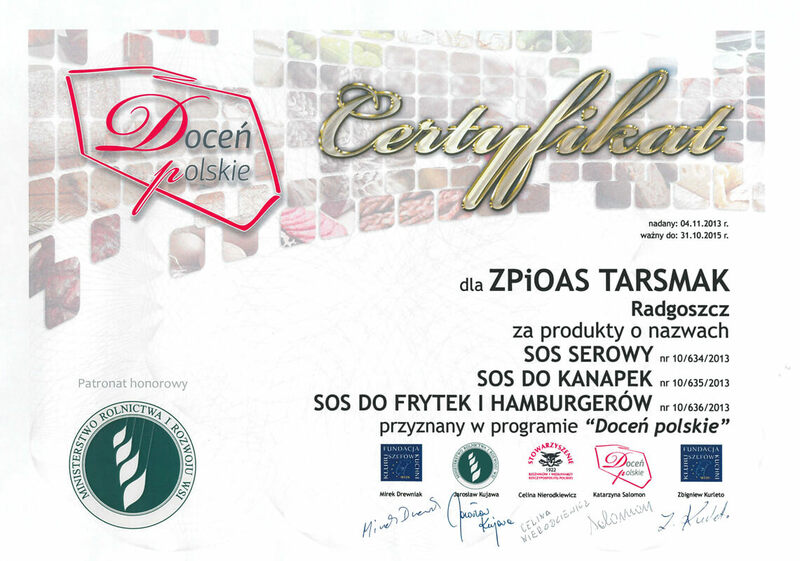 We know how to combine flavours! 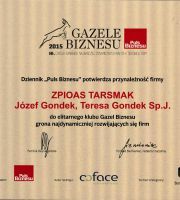 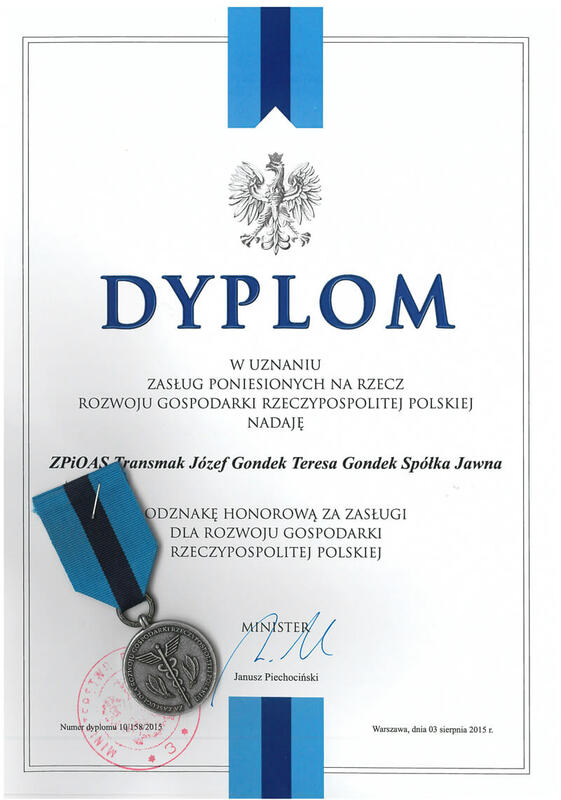 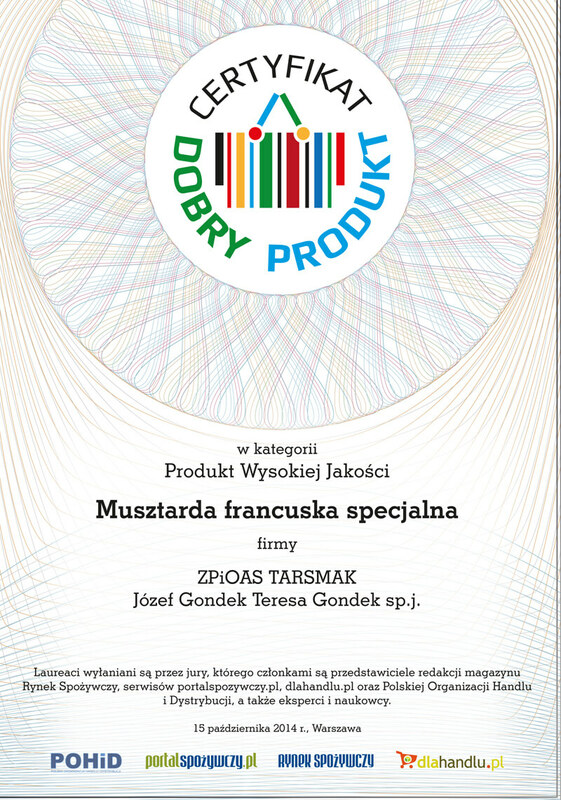 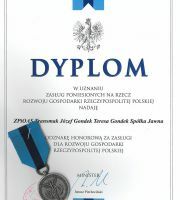 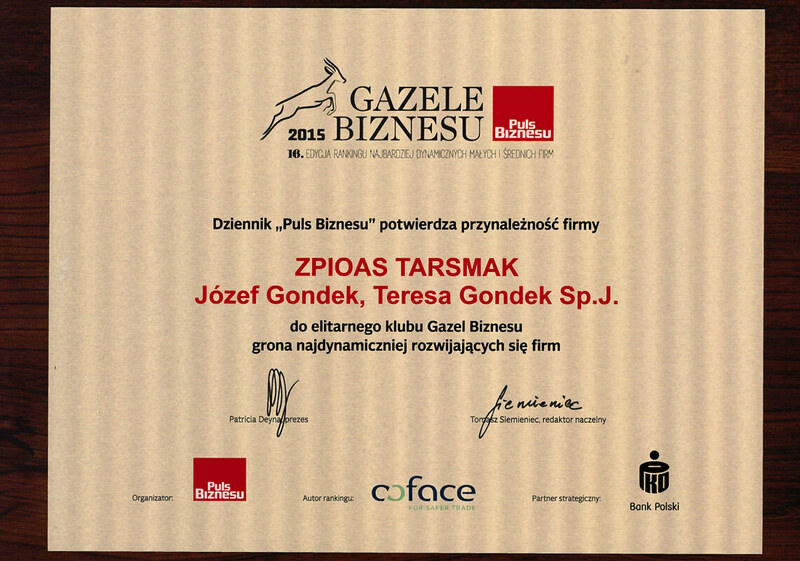 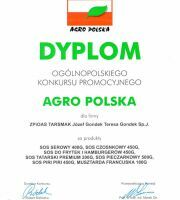 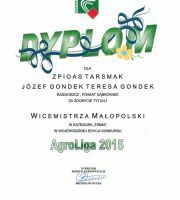 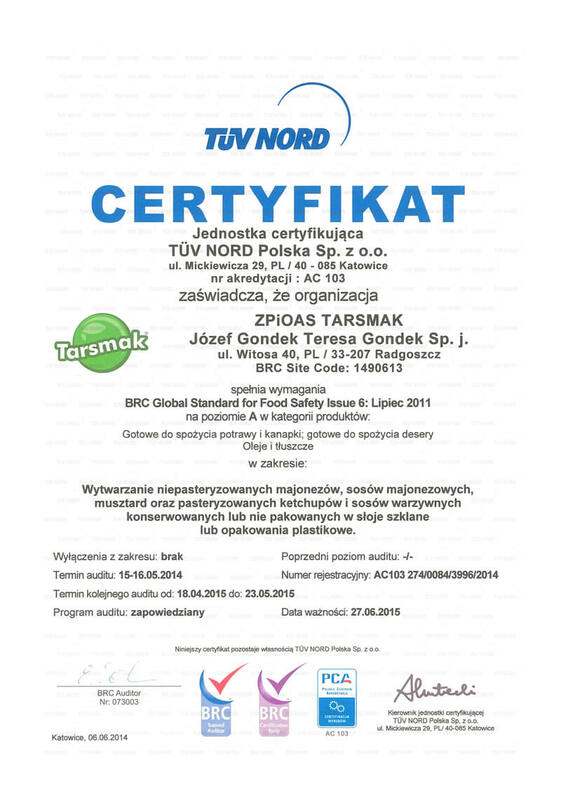 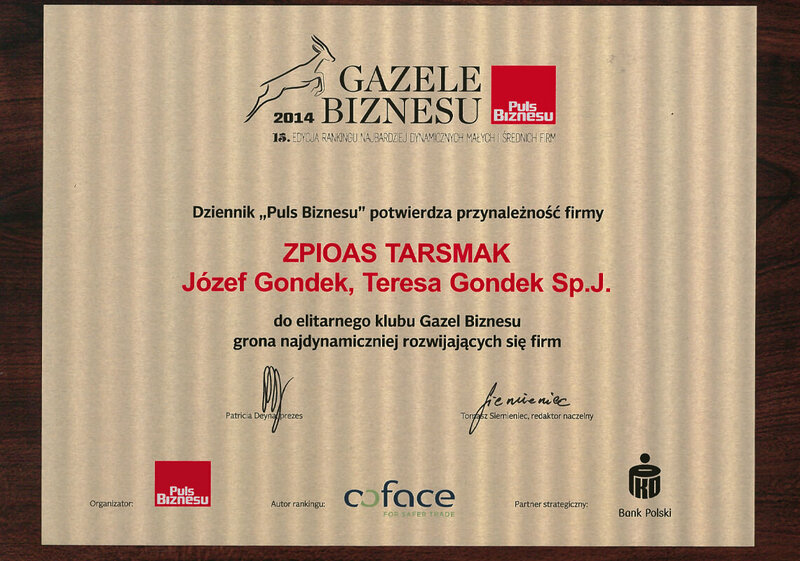 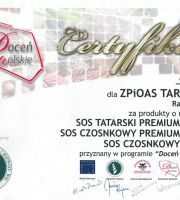 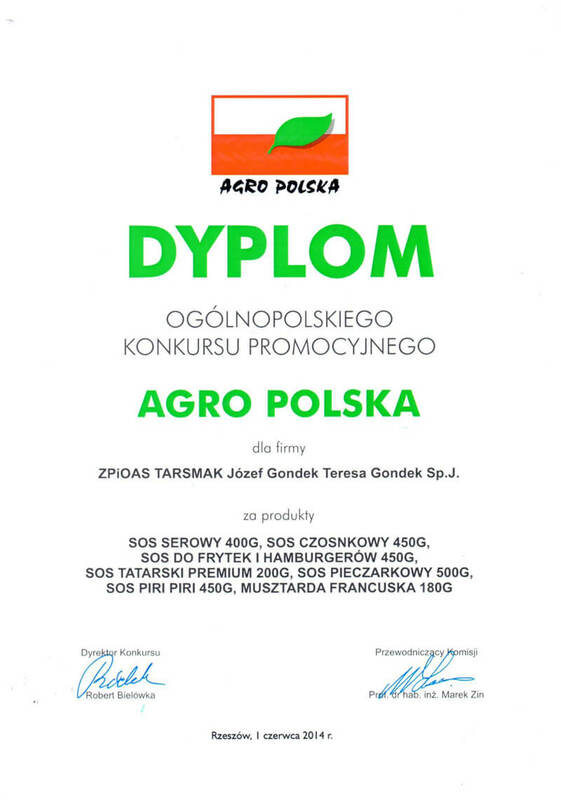 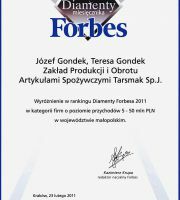 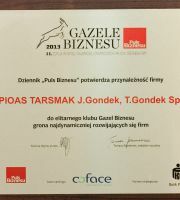 We are a Polish family company, established in 1991 and managed for almost 20 years by Józef and Teresa Gondek. 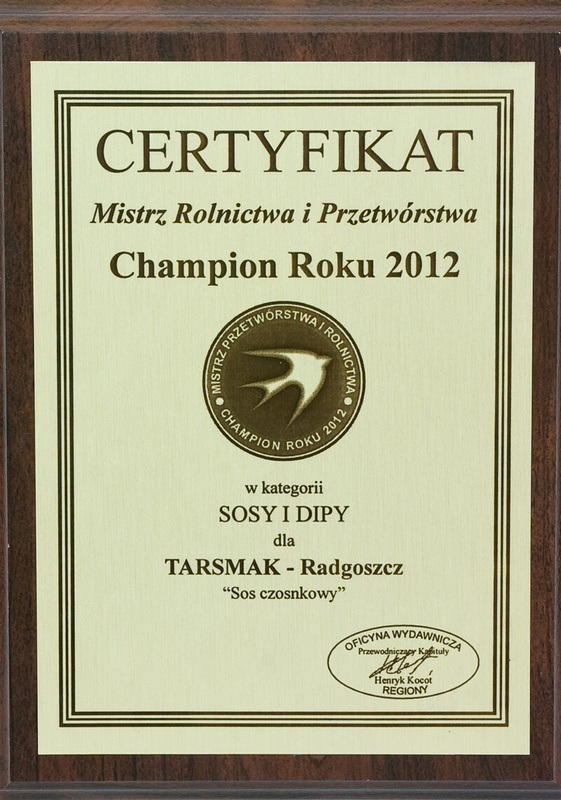 All our products are manufactured in picturesque Małopolska – in Radogoszcz near Tarnów, where we have our main seat. 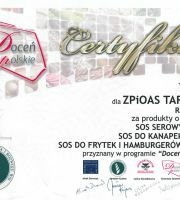 We specialize in manufacturing various types of mayonnaise and tomato sauces, mayonnaises, ketchups, mustards and dressings. 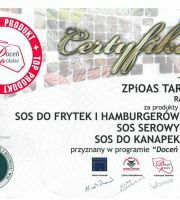 Our offer includes a range of more than 200 products, available also in food service packages. 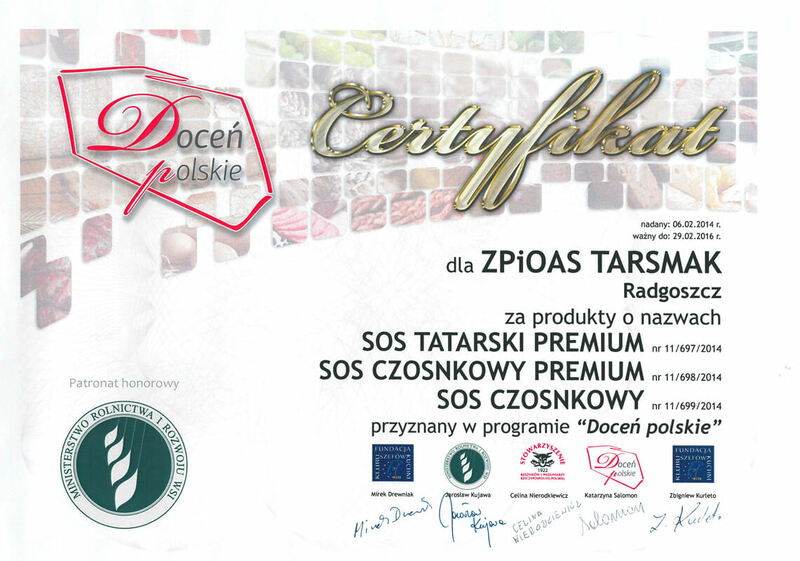 We are present in all market segments, from traditional, through modern (networks), to consistently developing exports markets. 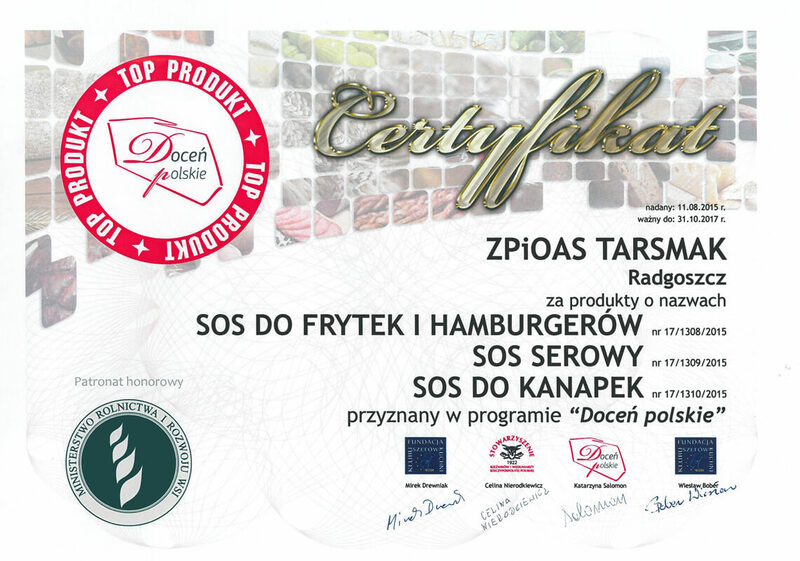 We cooperate with numerous wholesellers, supermarket and superstore networks, restaurant networks, fish processing companies and delicatessen. 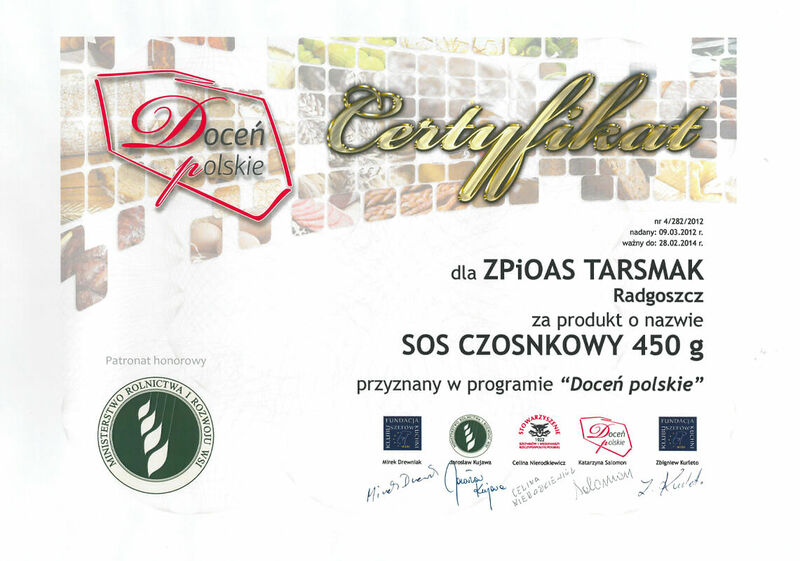 Our clients operate also in the confectionary-bakery industry, are distributors and retailers. 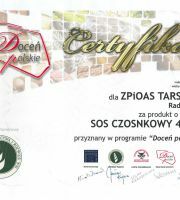 We cooperate with regular and verified suppliers. 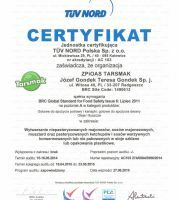 Manufacturing is carried out in strictly observed conditions, with close and permanent control at all stages of product manufacturing. 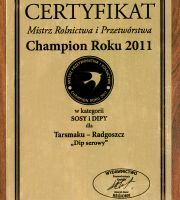 We do that to care for their highest quality. 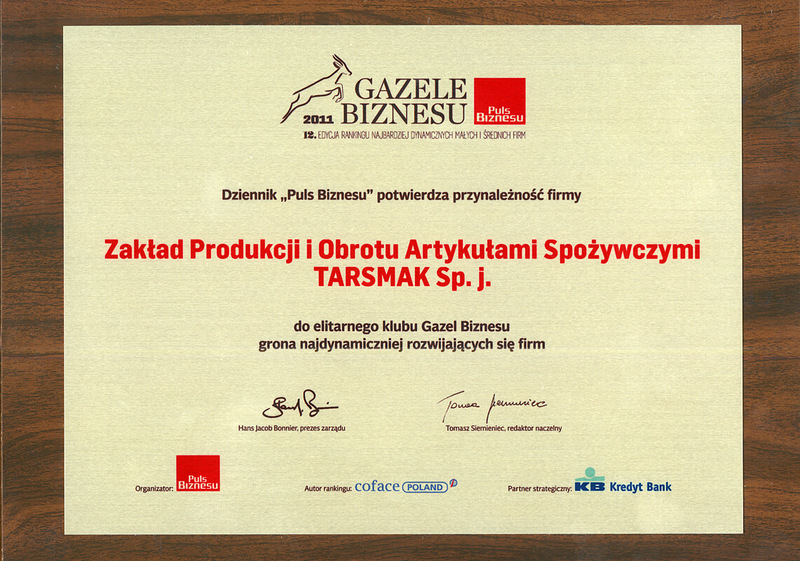 Thanks to care for high quality of products and ability to adapt to needs of the market, our company is amongst winners of prestige prizes and rewards and amongst the leaders of rankings. 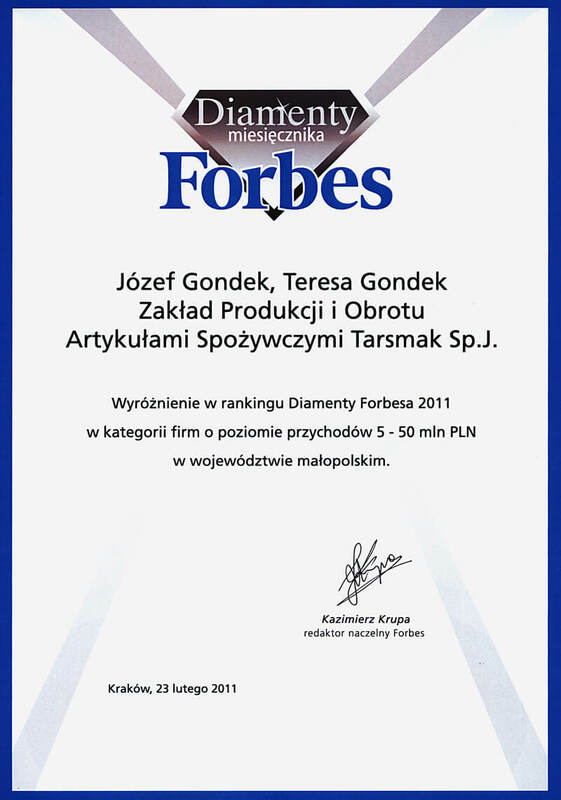 From the very beginning, our company is focused on development, exceptional taste and high quality of products. 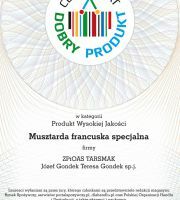 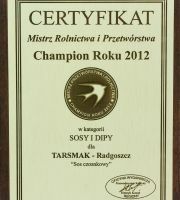 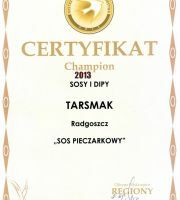 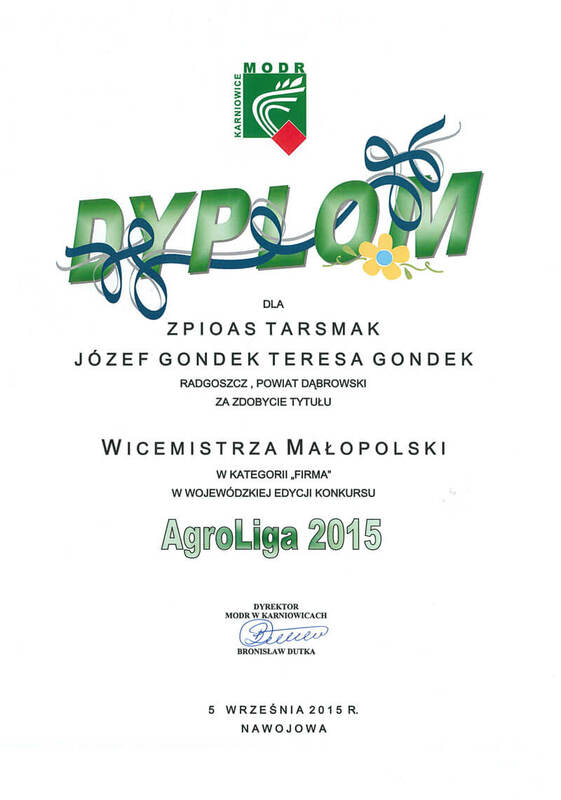 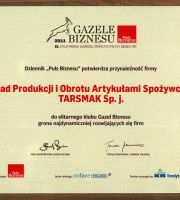 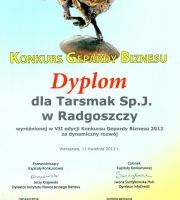 Customers appreciate our efforts and it is confirmed by prestigious awards and prizes won by Tarsmak over the years.